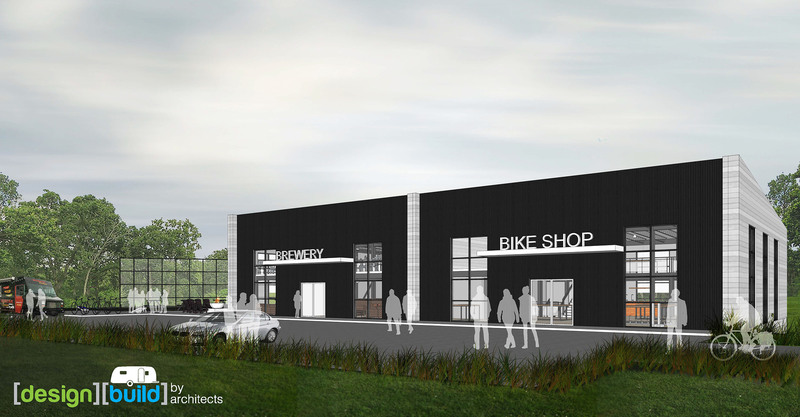 BETTENDORF, IA – Crawford Brew Works and Healthy Habits Bike Shop have announced plans to break ground on a new 7,000-sq. ft. building in Bettendorf. Crawford Brew Works will open a new micro-brewery and taproom, while Healthy Habits will be re-locating to the new space. The businesses will celebrate with a groundbreaking ceremony at Noon, Tuesday Aug. 22nd. The site is located in the heart of the city at 3659 Devils Glen Road, just South of Tanglefoot Lane. The brewery will occupy half of the newly constructed space. The facility will also feature a lower level production area. The anticipated opening is winter of 2017-18. Crawford Brew Works will offer a number of flagship beers and seasonal options. The ownership group of the brewery includes Keith Gerks, Adam Isaacson, Bob Frink, Ian Frink, and Bruce Grell. The business is a separate entity from Crawford Company. The brewery plans to create a total of 10 new jobs. Scot Schaar has been named Head Brewer. For over two decades, Healthy Habits has been a staple in the Quad Cities community, operating a premier bike shop. The shop is an authorized Specialized, Salsa, and Santa Cruz dealer. The shop sells various types of road, mountain, cyclocross, commuter, children’s bikes and more. The shop also organizes and hosts regular weekly rides on area roads and gravel. The “Bike and Brew” site will also have access to the Bettendorf Bike Path. Build To Suit has been named general contractor for the project and Design Build by Architects has also participated. Triumph Community Bank has assisted with financing for the project.